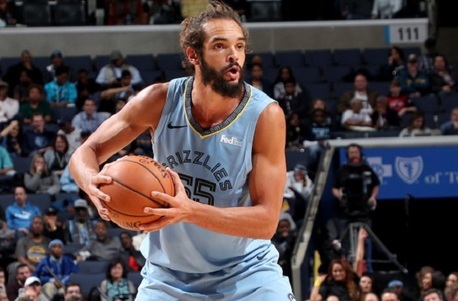 ASL's Willard Simms observes some end-of-season NBA team trends to identify these four players to help your fantasy team. 2019 Cleveland Browns: Treasure Trove or Fool’s Gold? 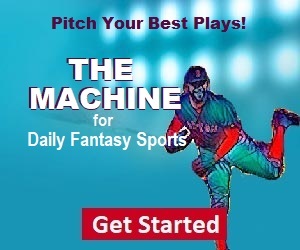 Want some help with your fantasy basketball playoffs? ASL's Willard Simms gives you three players to add to help your team win the gold! How will the acquisition of Nick Foles at QB potentially affect the offense from a fantasy perspective? ASL's Hans Geevers gives his take on all the Jaguar's moving parts. A Look at NFL WR Prospect Andy Isabella - Joe or Pro? Looking for a potential dynasty stash in your dynasty rookie draft? ASL's Michael Bower explains why Andy Isabella might be your guy. 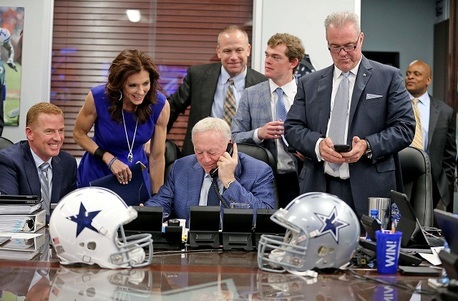 With the NFL draft less than 2 months away, ASL's Hans Geevers gives his take on the Cowboys' needs and what opportunities this might present for fantasy team managers. Want to nail your draft at outfielder? 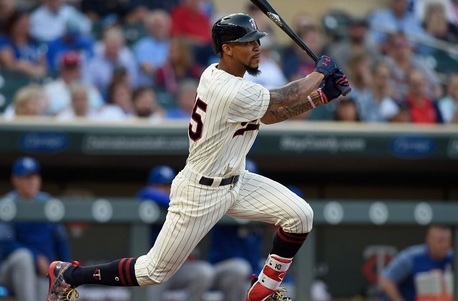 ASL's Joe Buttgeret continues his fantasy baseball 2019 position outlook with outfielders. ASL's Joe Buttgeret continues around the bases to give you his final in-field 2019 position outlook at shortstop. ASL Willard Simms gives you his 5 must-play players to pick up on waivers or play in your weekly fantasy basketball contests.